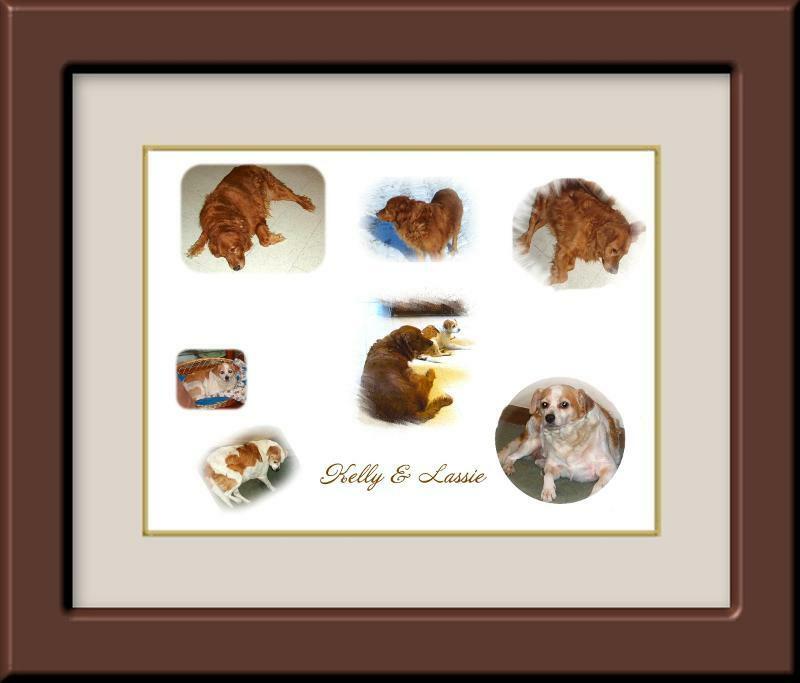 All too often photos are placed into photo frames or simple readymades when they could look so much more special in custom frame designs. There should always be an air space between the glass and the photo...something that is often neglected unless it is custom framed. When choosing mats and frames for your photos, think about the subject, era, color, style, and substrate. When you pay attention to each of these categories, your frame design will be the most flattering to the photo. Unless you own the digital file or negative to create a new photo, you should always treat photos like any other work of art by using conservation grade framing materials. In rooms with high ceilings there are several ways you can relate framing to your space. You can start with vertical pieces of art. If you have pairs or sets, hang them up the wall versus across it. 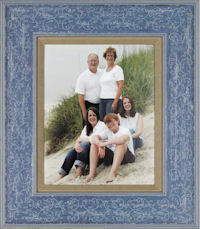 If the art is something you can mat, your mat borders can be bottom-weighted or elongated to fill more vertical space. 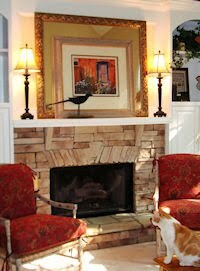 Rather than always hanging framed art on the wall, you can set pieces on mantels, shelves or other pieces of furniture. Try combining multiple pieces, with one overlapping in front of another. Celebrate National Frame Your Pet Month! It's time to say thanks to the family members who keep us company, make us smile and give us unconditional love. 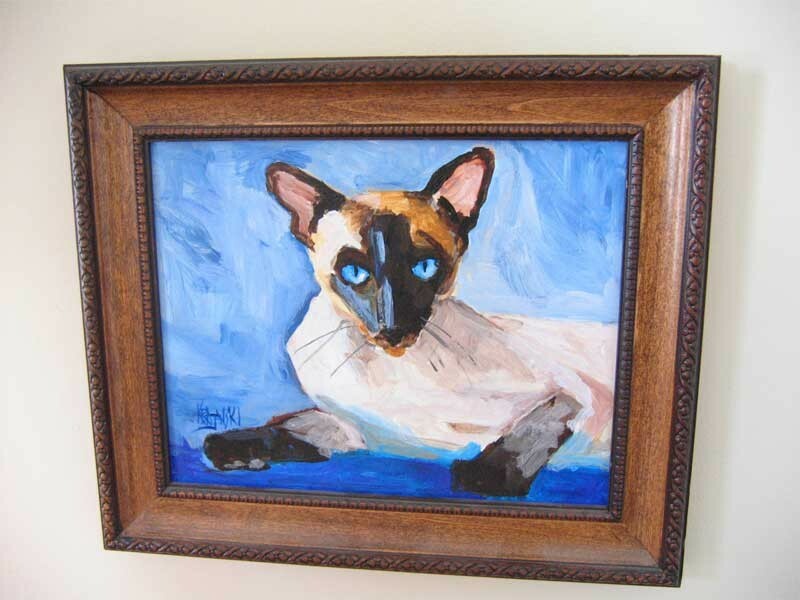 These 4-legged friends, our cats and dogs, deserve a place of honor on your walls. 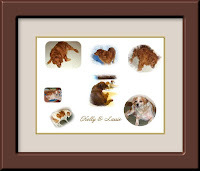 Frameworx can custom frame a favorite snapshot, drawing, painting or paw print of your furry companion(s) that you will treasure throughout the years. If you can't find a suitable picture we will recommend some talented local artists who can capture the personality of your pet in a photo, pastel drawing or acrylic painting. Styles range from whimsical to regal. Decorate a mantel or cabinet by putting vintage cards and holiday photographs in interesting frames and display them en masse. 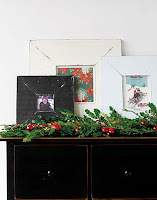 Complete the look with a draped garland sprinkled with shiny ornaments. For a fresh take on displaying your holiday wreath this season highlight it in an empty vintage or new picture frame. Fasten with a gold bow. 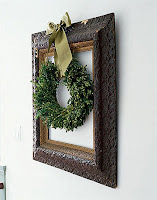 Have a fun, frame-filled holiday! 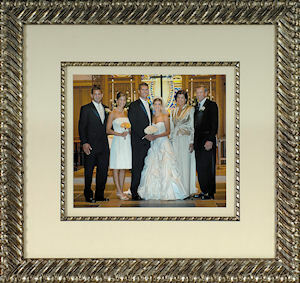 As the owner of Fine Framing for 18 years, Susan has provided framing for families and businesses from around the Clearwater/Countryside Area. 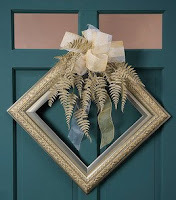 Susan is a Certified Picture Framer (CPF) which assures the customer of proper preservation and framing techniques. Her attention to detail and superb design talent will be sure to please the most discriminating customer. We are located just north of Countryside Mall at 2784 Summerdale Drive in the Summerdale Business Park. At the traffic light between Kohl's and Steak n Shake, go north one block and we are on the left hand side. See you soon!